Are More New Houses On The Way? Generally speaking, there are fewer homes available to buy right now than is considered normal. And though conditions will differ from one market to the next, when inventory is an issue, it leads to competition and higher prices. That’s because, there are too many buyers vying for the number of homes currently available. But when there are more buyers than there are homes for sale, conditions are also ripe for builders. And typically, they’ll take notice and build more homes to accommodate those buyers. 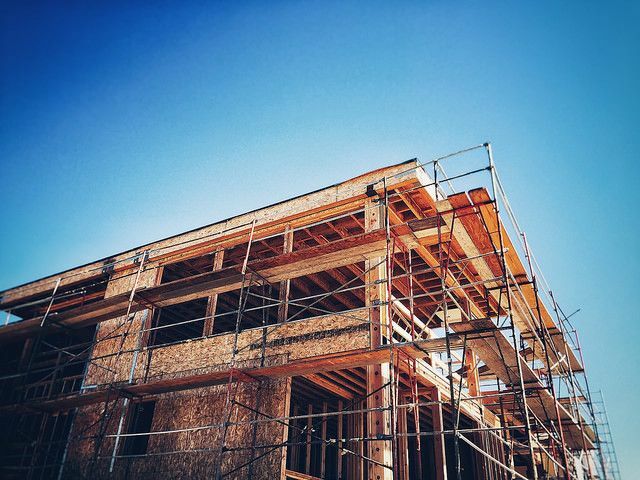 Based on recent readings of the National Association of Home Builders’ Housing Market Index – which measures builders’ confidence in the market for new homes – that may be where the market is right now. For example, builders confidence has been at or above 70 for four consecutive months, on a scale where any number above 50 indicates more builders see conditions as good than poor. And most of their optimism is based on market conditions and their expectations for future sales, rather than current traffic. Which means, builders see an opportunity in this year’s market and may begin ramping up construction of new homes. If that happens, it’ll provide more choices for buyers and help slow spiking price increases. More here.